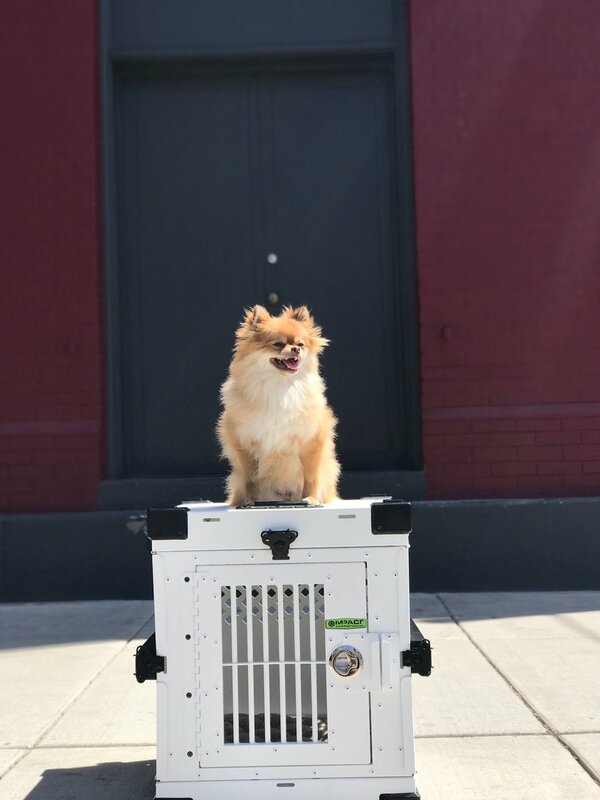 We are proud Affiliates with Impact Dog Crates! From experience, we can confidently say that Impact is the way to go to ensure safety and security while your dog decompresses from all the action of day to day life. 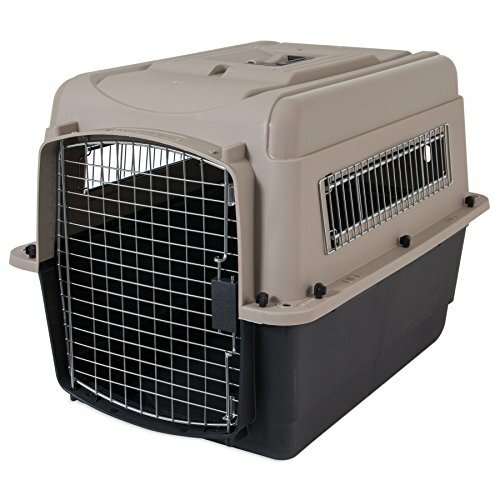 We recommend these amazing crate for high anxiety dogs for the dogs safety against harming themselves or escape. Not only are the guaranteed for a lifetime, they look awesome, too! Looking for a cozy den for your dog and don't need anything too fancy? If your dog is familiar with the crate, these plastic crates will do great!